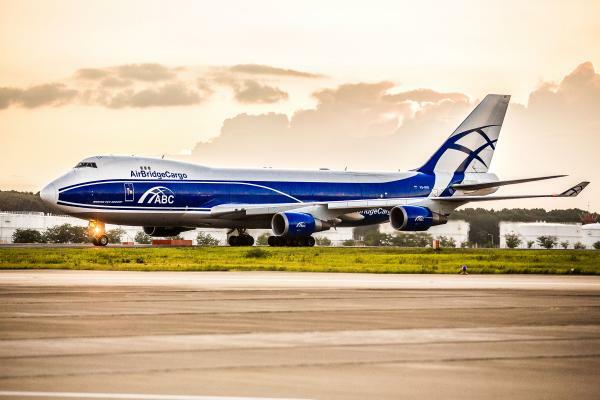 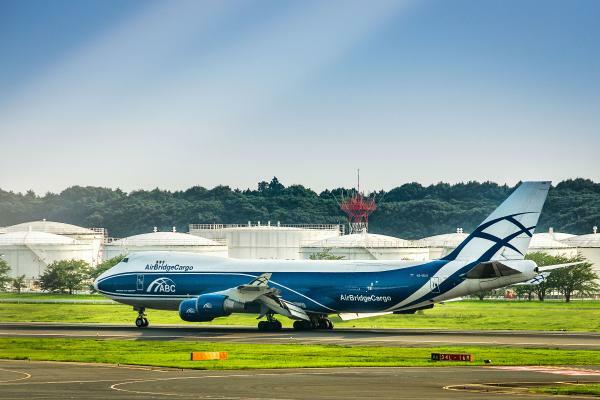 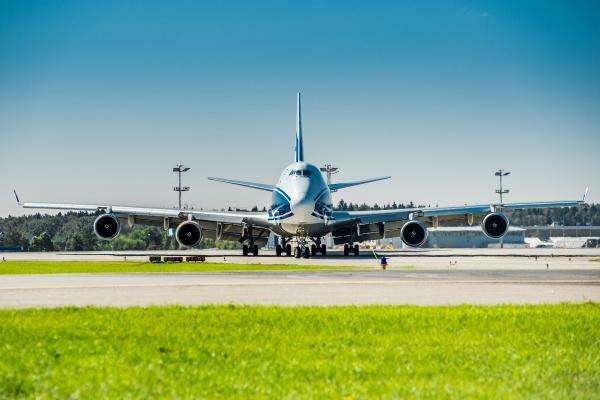 The 747-400F is an all-cargo airplane and belongs to the class of Boeing’s 747-400s. 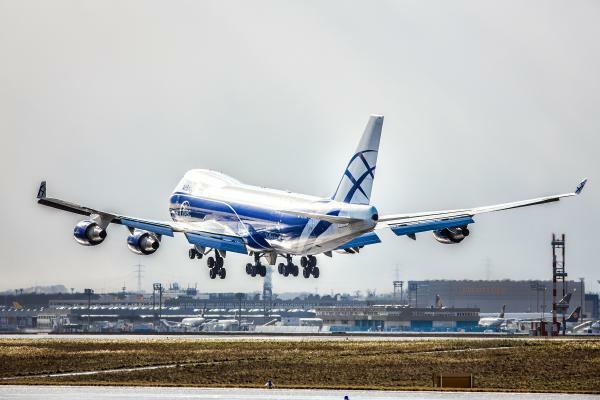 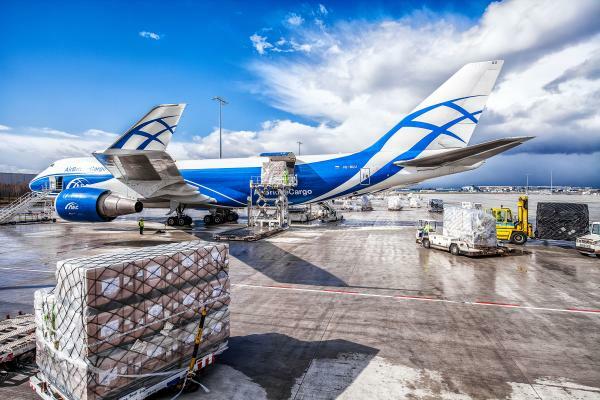 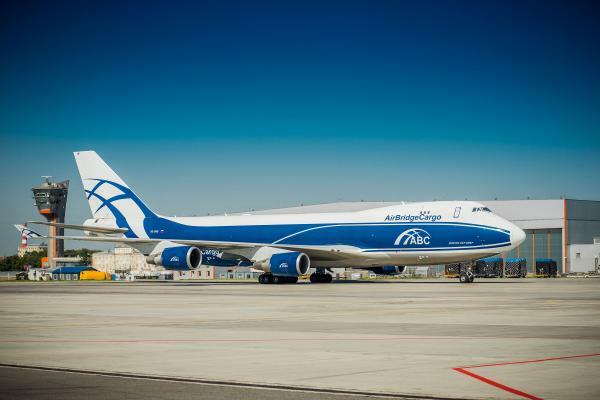 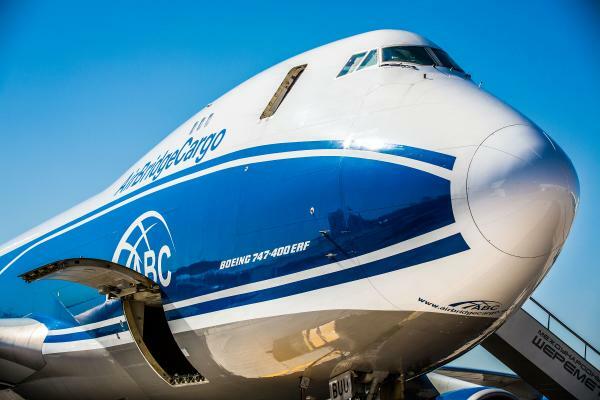 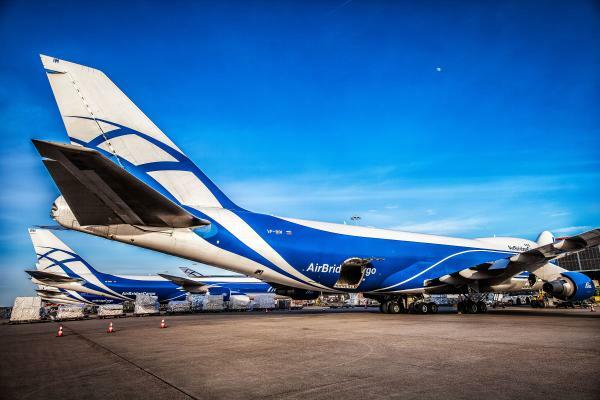 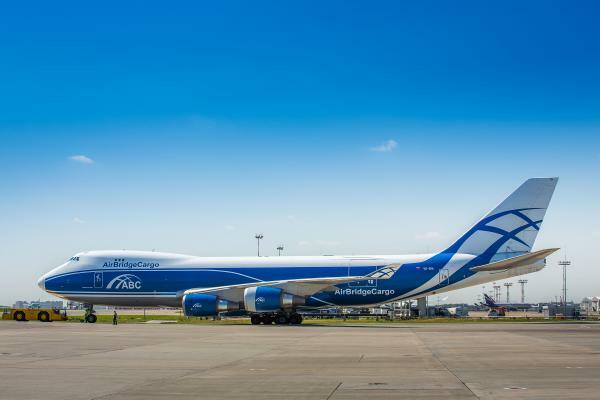 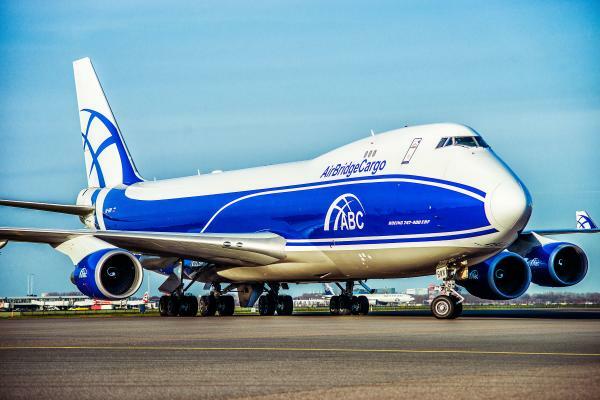 As one of the world’s most popular choices for cargo airplanes, it holds a maximum gross payload of 128.5 metric tonnes. 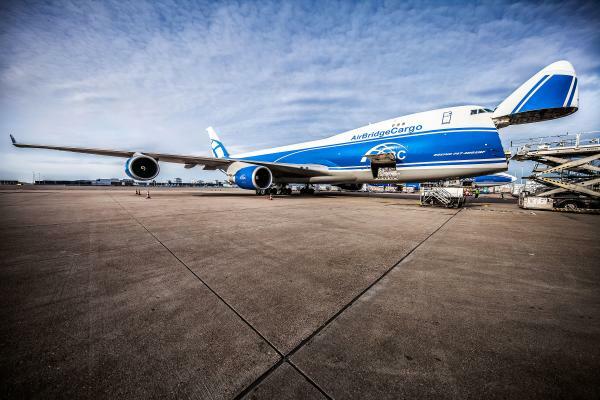 It has wide-fuselage and a maximum fuel capacity of 216,846 liters. 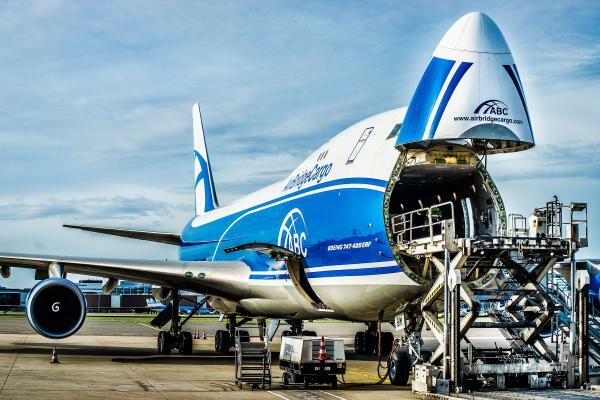 The freighter features a large side door and a nose door, making loading the airplane an easy and flexible task.